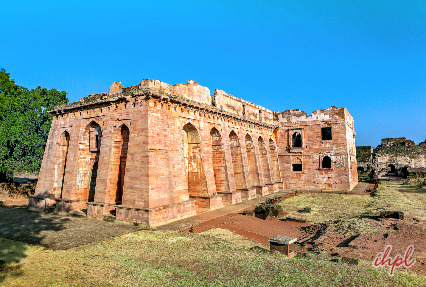 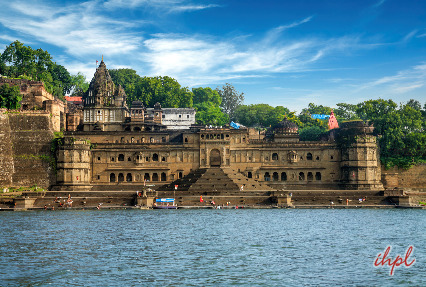 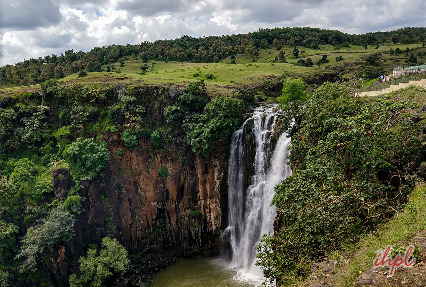 An exotic Madhya Pradesh trip awaits you, covering the important city of Indore, the ruined walled city of Mandu and the holy site that preserves one of the 12 Jyotilingams of Lord Shiva, Omkareshwar. 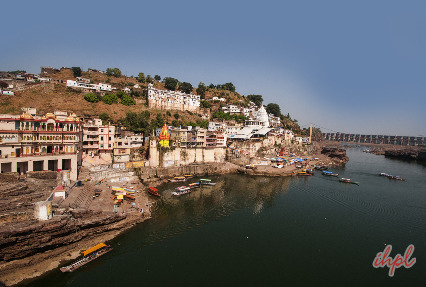 The package “Mandu with Omkareshwar” lasts for 4 days and 3 nights and within this duration, you visit all the major attraction sites without any hassles. 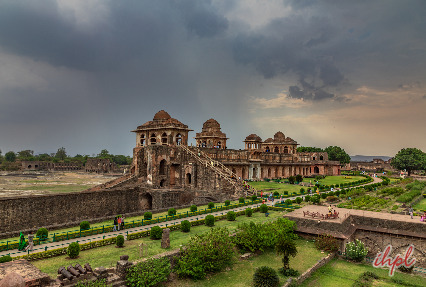 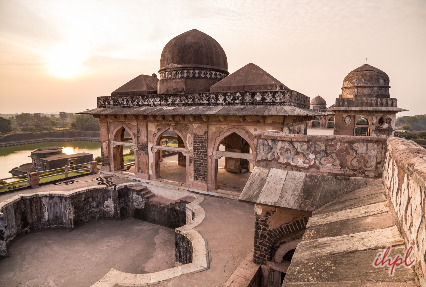 Explore some exquisite monuments, temples, forts, palaces and more in the picturesque Mandu and have a spiritual trip to the sacred house of the Shiva at Omkareshwar.